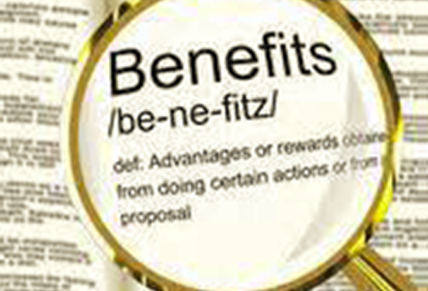 Providing Valuable Service and Assistance for Veteran Benefits and Quality of Life. 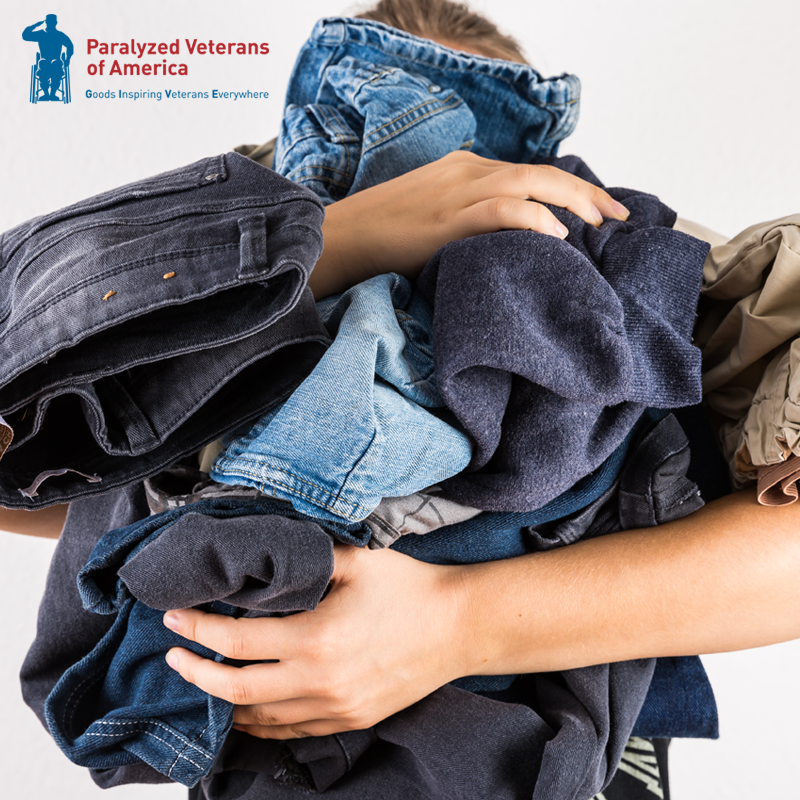 The Arizona Chapter of Paralyzed Veterans of America champions and honors veterans of the United States of America by taking action to improve the lives of U.S. military veterans and all who have experienced Spinal Cord Injury, Disease/Dysfunction, and Disability. We do this through advocacy for proper health care, improving public accessibility, communication, education, and the promotion of activities and sports. Together we are effective partners for life; ensuring each veteran receives full benefits earned through their service to our nation. Share info with friends and family. I am not paralyzed. Can you still help me file a claim? Absolutely. 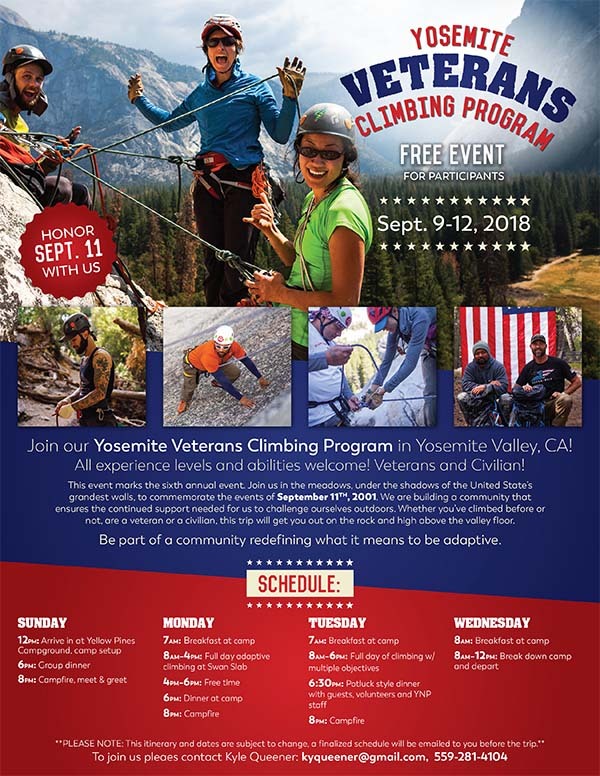 We attempt to assist all Veterans. Call 602-627-3311 for more information. About 500 members here in the state of Arizona. How much of my donation actually goes to veterans? As of last year’s audit for the Arizona Chapter, In Arizona, 96 cents of every dollar. What items can I donate to your Loan Closet? Please call the Chapter office for a list of donations we accept or for possible pick up service. How is your organization active in the community? How do I target my support to the Arizona Chapter? Click Here to donate directly to the Arizona Chapter via PayPal. 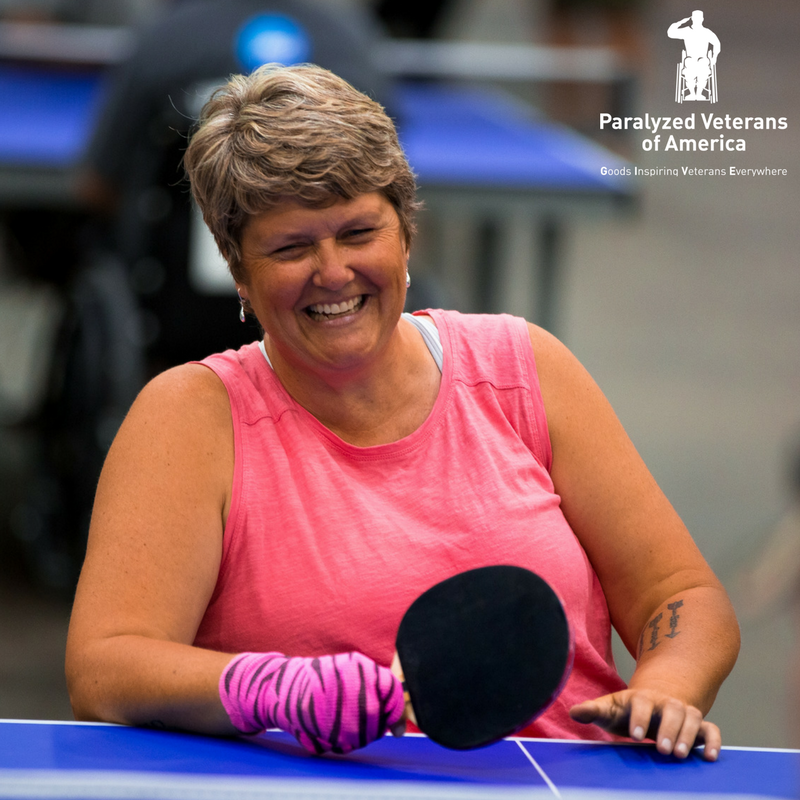 How is PVA different from Wounded Warriors? 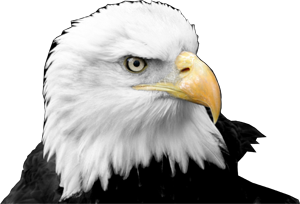 Paralyzed Veterans of America provides services to all veterans, paralyzed or not. 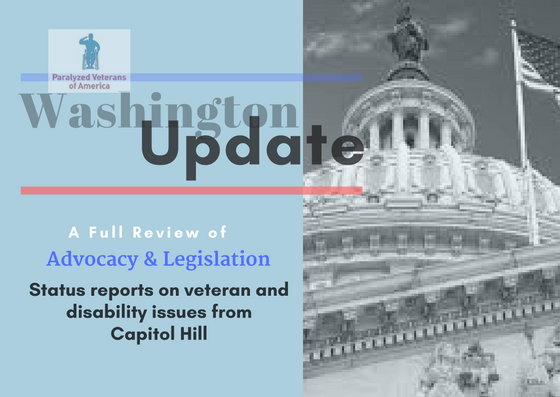 We have Service officers all over the country whose primary responsibility is working one-on-one with veterans, assisting in claim filing for benefits, even if sustained injuries are not service related. PVA is run by actual veterans. There is only one PVA chapter in Arizona. 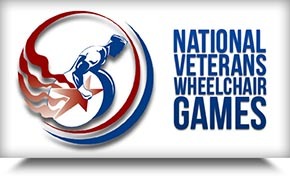 Yep, we really are the only Paralyzed Veterans of America Chapter in Arizona. 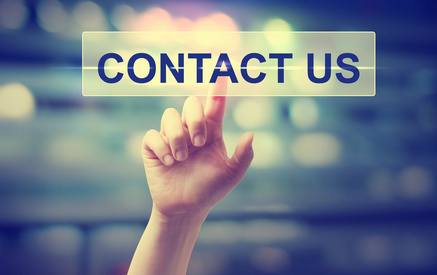 See ‘Contact Us‘ on this page. Our Arizona Chapter PVA has a Loan Closet. Yes, we do! Filled mostly Working Durable Medical Equipment and Medical Supplies, please contact us if you are in need. 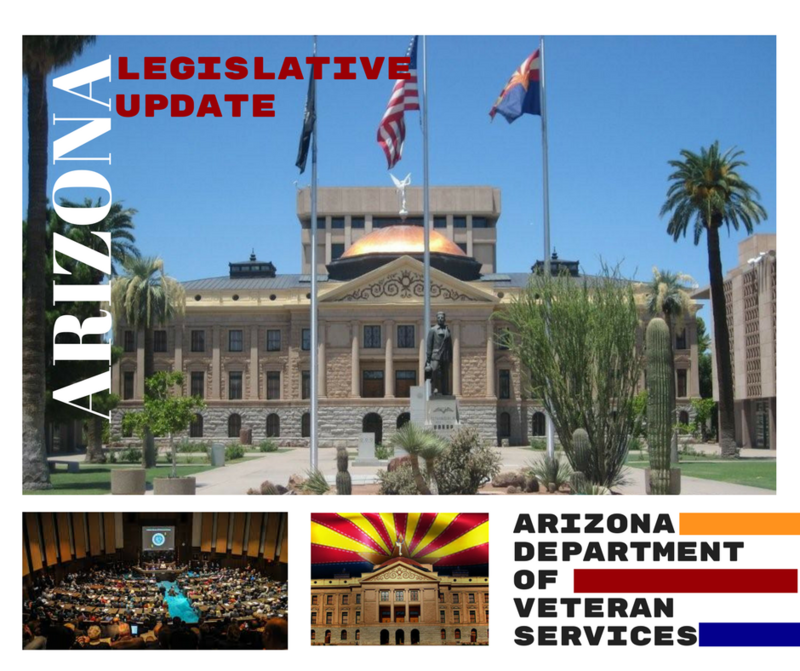 There are 3 VA hospitals in Arizona that have SCI/D clinics.